•	The Organic Handkerchiefs Company is an American small scaled, woman owned business of over 10 years with a reputation built from quality products and customer care. A set of 3 organic cotton men’s handkerchiefs. These organic cotton men’s handkerchiefs are helping you to save money by using a re-usable product and save the trees by not purchasing a paper product. 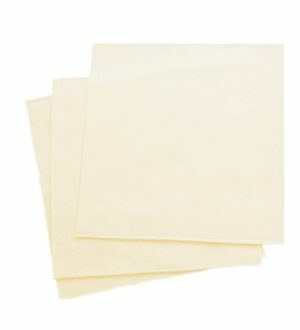 •	As unbleached and un-dyed organic fabric, you can be confident these organic cotton handkerchiefs are produced without chemical toxins and are not genetically modified. •	This fabric is not genetically modified and is made to GOTS certified organic standards and the manufacturer of this fabric has been given the Oeko-Tex Standard 100, which means both the cotton crop and the making of this fabric was created by strictly approved organic standards. •	Fairly traded with proper and fair payments made to the cotton pickers, loomers, and fabric end user employees. From a company that cares about you and the environment. The Organic Handkerchiefs Company is a small scale, woman owned business in Tallahassee, Florida. All handkerchiefs are made on site by hand and with the care and attention this wonderful USA made organic cotton fabric deserves. Open since 2007, we have worked hard to change the hanky business from cheap imports to a conscious and sustainable business model all organically certified and fairly traded.